An update from the Clipper web annotation project that has been producing a toolkit for research data management of time-based media. This session describes the rapidly developing field of web annotation tools and standards, which is moving rapidly moving beyond the current feature set of social media. What is developing are more powerful ways of interacting with web content and other web users. These tools bring some great opportunities for open education and research. In education the use case is especially compelling: students have been writing in their books since the book was invented; and as books and other texts studied in schools and college migrate online, these marginal notes can become media-rich and shared with others. In face-to-face, online, and blended classrooms, collaborative annotation combines traditional literacy with more emergent understandings of the types of skills students need to develop to be successful in learning and life*. But this also raise some questions about how these tools will affect individuals and institutions. 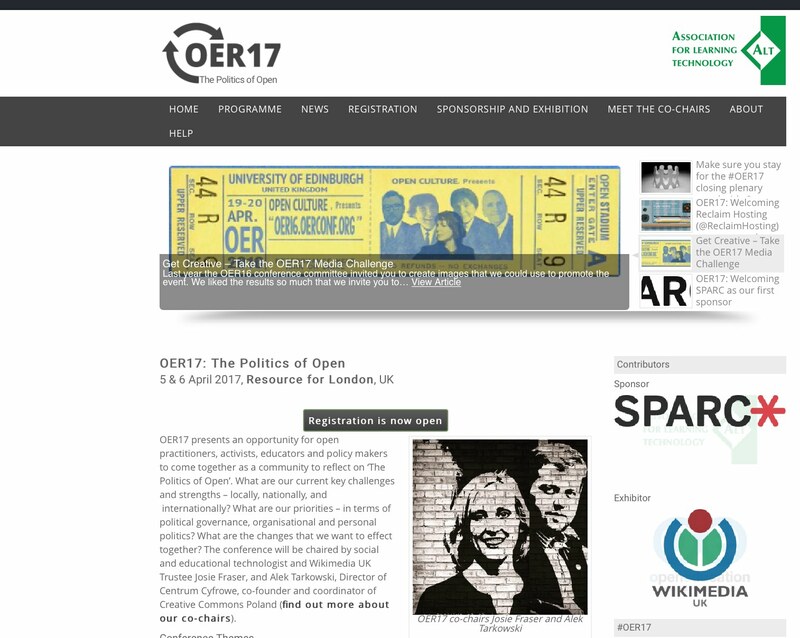 This session will discuss the potential impact on our existing practice with OERs, as well as some of the wider socio-economic implications for the traditional role of the academic author, copyright, reputation and ownership. Web annotation (by design) can circumvent decisions that content owners have made about whether they want commenting in the first place. Given that web annotation has the potential to reach a large portion of the content on the web and its users, it’s important to consider these things now. Important in this context, is to consider how to prevent such tools being misused and how to design tools, systems and policies that can encourage openness and transparency and help reduce misuse. The title of this presentation is taken from the film ‘The Blues Brothers’ in the introduction to the song ‘Everybody Needs Somebody to Love’ (Burke, Berns & Wrexler).